The Fisher & Paykel Trim Kit (CMOTTK-FP) is stainless steel and fits the CMOS-24SS Microwave model. Use for built-in application of microwave. Description: Trim Kit for Microwave Oven to match CMOS24SS. For built-in application of microwave. 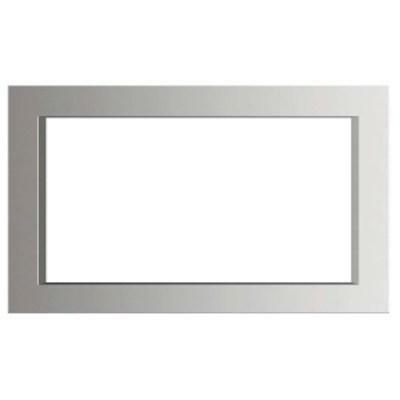 The Fisher & Paykel trim kit (MOTTK-FP) is stainless steel and fits the microwave model. Use for built-in application of microwave. Description: Fisher & Paykel Trim Kit to Match MO-24SS Microwave Model. For built-in application of microwave. 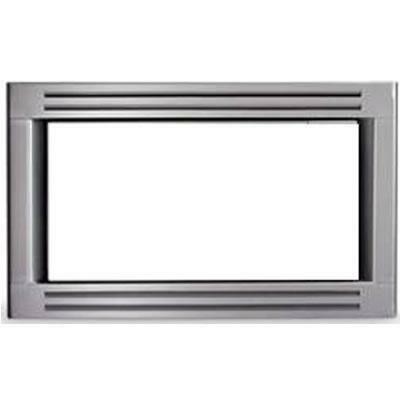 Fisher & Paykel convection microwave trim kit.